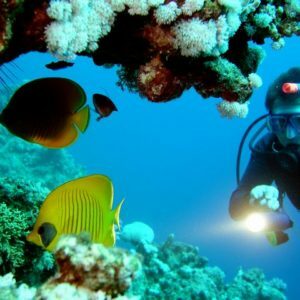 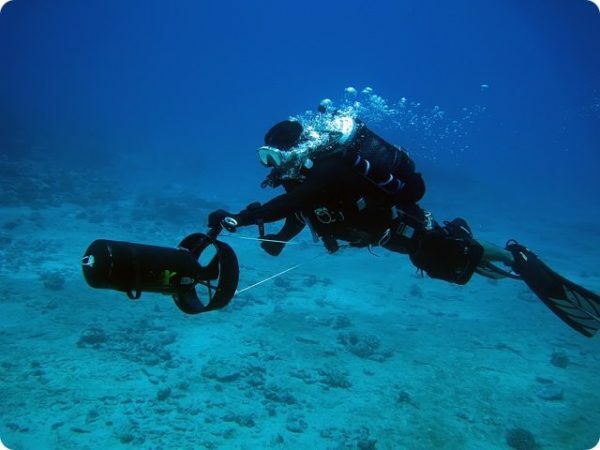 DPVs will allow you to explore new dive sites, and learning how to use and maintain them will guarantee hours of fun on end ! 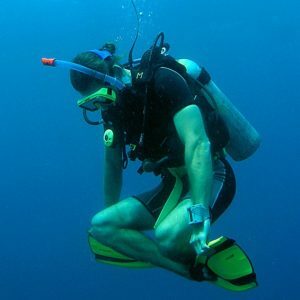 2 Dives and hands on experience in the disassembly and reassembly of the unit make this course one of the most popular among divers. 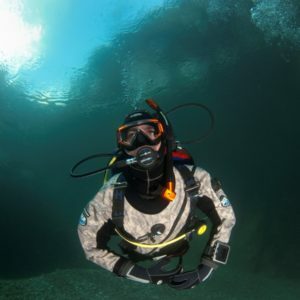 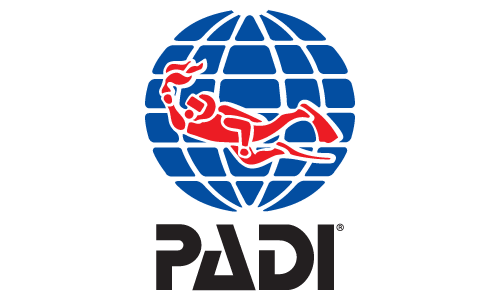 You have to be a PADI Open Water Diver and 12 years old and above.